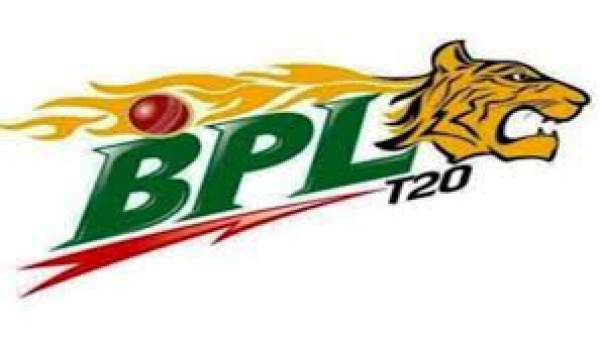 Rangpur Riders will play Rajshahi Kings today in the ongoing Bangladesh Premier League (BPL) 2016 T20 tournament at Dhaka. The cricket match will be played between the table toppers and the team stumbling at the second last position. Both the sides are going against each other for the first time in this edition. Riders, no doubt, will want to retain their position at the top while Kings won’t leave any chance to win the match to get more points and slide up in the rankings. Keeping the current form in which Riders are, it will be a tough task for Kings to defeat them. The Rangpur side has many brilliant players like M Shahzad, S Sarkar, L Dawson, S Afridi, A Sunny, and others. On the papers, the team looks very good, but they have been able to perform as per their potential so far. In this edition, they lost their opening match to Khulna Titans by 3 runs. Only M Haque scored 64 runs while others failed. They won the second game against Dhaka Dynamites by 6 wickets. Then, they lost the next match to Barisal Bulls by 4 runs. They haven’t been consistent on the field so far. They should keep a check on their wickets as they have lost consistently and have leaked runs. Thus, they have failed to build a pressure. On the other hand, Kings have always been the slave on the field. Their last game was a kind of last over thriller as they won it by 3 wickets and 1 ball was left to be played. They were chasing 183 runs target. Opening batsman M Haque made 100 runs with S Patel in partnership for the third wicket. Thus, they won. They haven’t been the favorites as they have won only 2 games out of 6. However, they have a lot of hidden potential up to which they can play. They have the ability to outplay any team. While, Riders looks like an unstoppable force to fight with. They have lost only one out of 6 matches so far. On the whole, it sounds like it is going to be a better show. Rajshahi Kings: Abul Hasan, Ebadat Hossain, Farhad Reza, Mehedi Hasan, Mohammad Sami, Darren Sammy (c), Mominul Haque, Nazmul Islam, Nurul Hasan(wk), Samit Patel, Raqibul Hasan, Rony Talukdar, Sabbir Rahman, Salman Hossain, Milinda Siriwardana, Upul Tharanga, Umar Akmal, Delwar Hossain, Kesrick Williams, Junaid Siddique. Stay tuned to The Reporter Times for latest cricket news and other sports updates around the globe. Don’t forget to share.